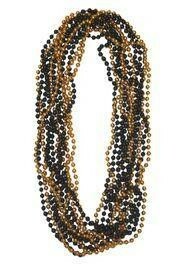 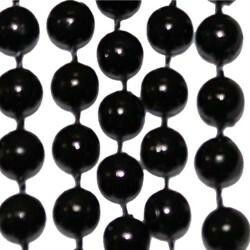 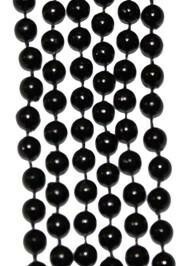 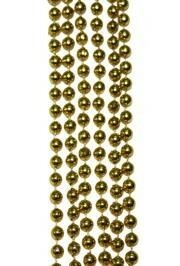 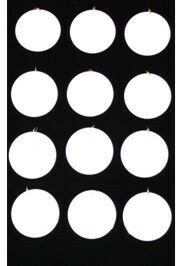 Only customers who&apos;ve bought 7mm 33in Black and Metallic Gold Beads are allowed to review this product. 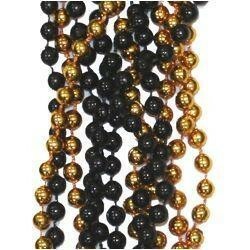 A pack of mixed clear coat black and metallic gold beads. 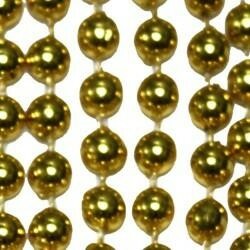 These beads are perfect for Mardi Gras parades and sporting events.